Combining the very best in location, architecture and design to create a living environment that is truly unrivalled. The best of Melbourne. The best of Carnegie. This is where everything comes together in a brand new home and a brilliant opportunity. 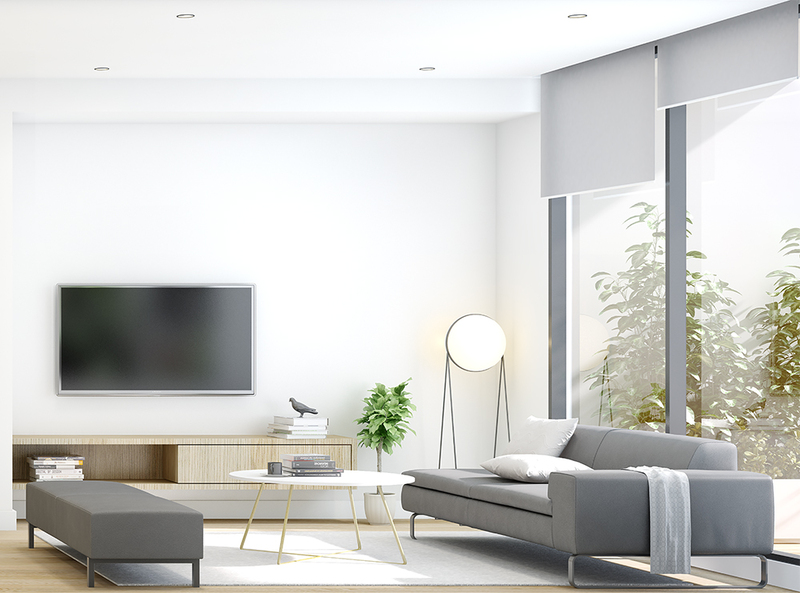 Carnegie is definitely one of Melbourne’s most sought after suburbs and M. Carnegie is perfectly placed for those looking to embrace the best of modern living. 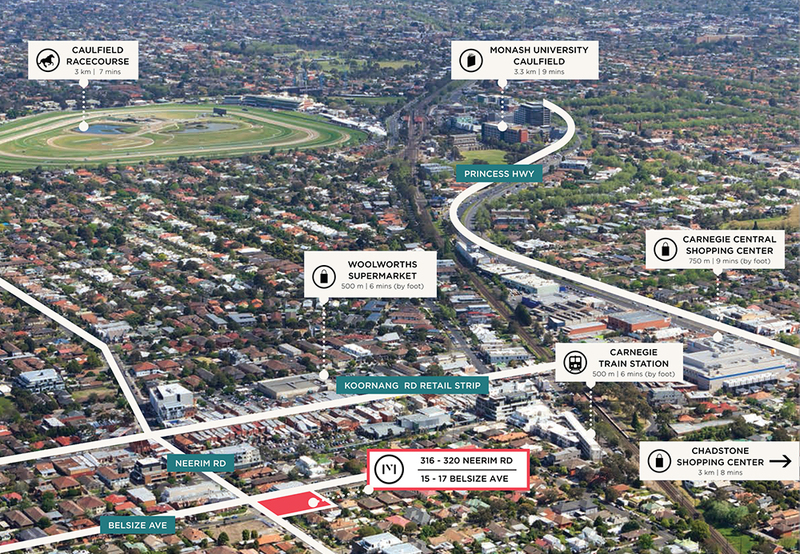 This new development offers the perfect combination of easy access to the city; multiple transport options and close proximity to Monash University, Chadstone Shopping Mall (the largest shopping centre in Australia) and to Koornang Road – a food lover’s paradise with endless cafés and restaurants boasting a range of international cuisines. What’s more, M. Carnegie is surrounded by abundant green parklands and offers a stress-free life every day of the week. 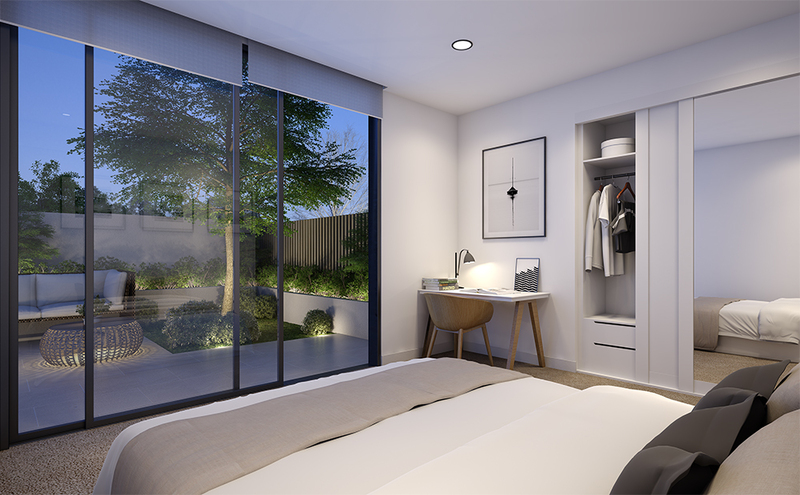 These boutique apartments are comfortably practical and have been designed to be perfect for owner-occupiers as well as investors. Almost everything is ready so residents can just move in. Comprising of four levels of sophisticated 1, 2 and 3 bedroom residences, M.Carnegie brings together global design and local style. With open-plan floorplans and high ceilings, there is a real sense of space in these intelligently designed homes. There’s even more space outside with ground floor apartments featuring private courtyards; and apartments on higher floors all featuring generous balconies. One and two levels below, the private car park provides residents with individual spaces (instead of a standard car stacker system) as well as extra storage facilities and secure places to keep bikes. Every convenience has been considered in these warm and welcoming homes. The choice of two sophisticated colour schemes are readily available to be personalised to your own style at M.Carnegie. The materials and finishes of the apartments feature a carefully crafted balance of classic and contemporary design. 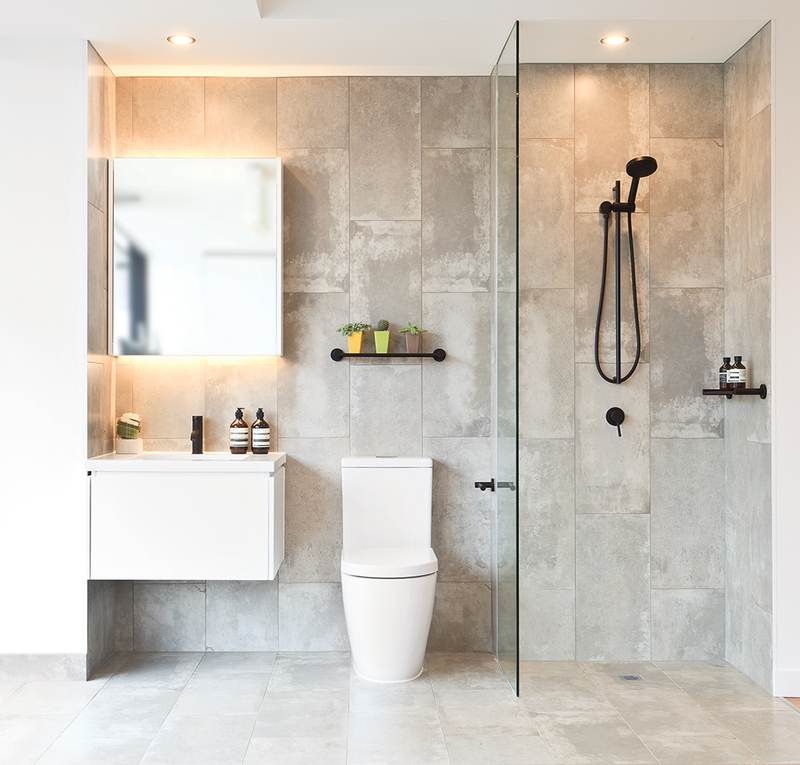 Light-filled living areas offer the natural look of traditional timber flooring while the bathrooms have a more modern feel with floor-to-ceiling tiles and black tapware. In the kitchens, Caesarstone benchtops, European appliances and two-pac finishes combine to create the ultimate cooking space. Overseeing the development of M.Carnegie is the Australia division of MCHB, Matrix Concepts (Australia). Combining international expertise with local industry experience, Matrix works with a select project team of highly reputable partners to deliver on its commitment to purchasers. Neoscape was founded in 2013 by Mark Nathan and Darren Woolf to provide the benefit of their extensive experience in construction and project delivery and a solution-focused approach to the property industry in the delivery of project management, construction management and advisory services. This company is an award-winning architectural and interior design studio with offices in Melbourne and Kuala Lumpur. Established in 2007, the studio designs projects ranging from small scale private residential homes and multi-unit townhouses to master planning, high rise developments, retirement living, commercial, retail and hospitality projects. This article was published in the Jul-Sept 2016 issue of Inspire Magazine. Download it here!